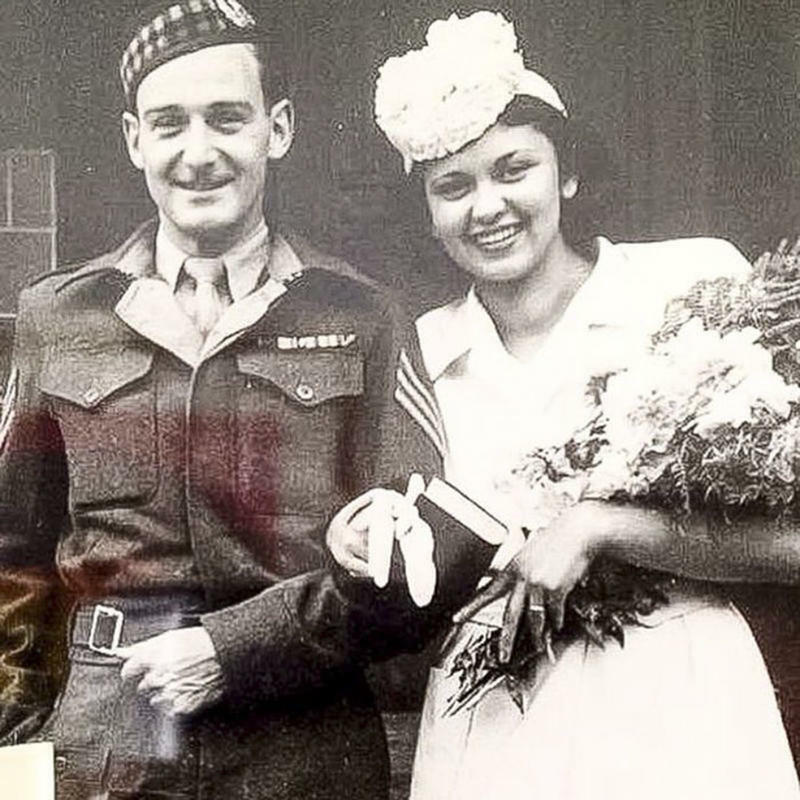 During the Second World War John's elite unit liberated Jewish female prisoners, among them his wife-to-be Edith, from a work unit just East from the notorious Auschwitz camp. 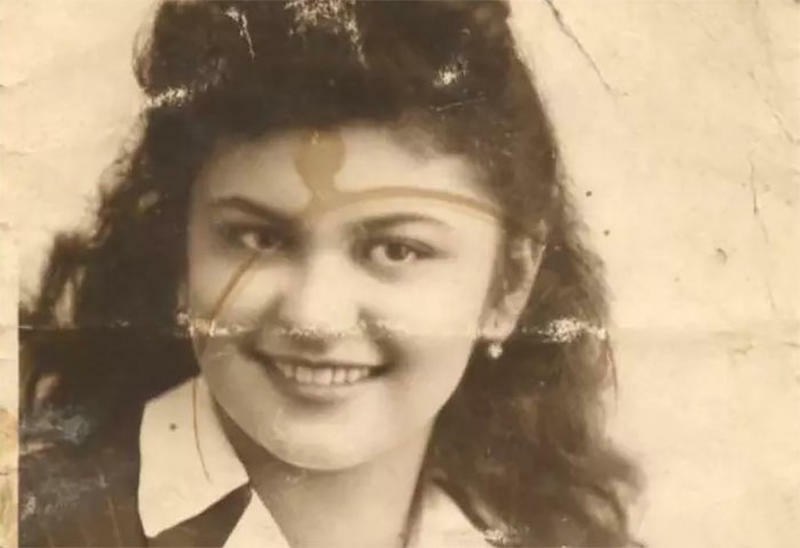 Edith Steiner, now 92, was 20 years old when she and her mother were sent to the concentration camp. 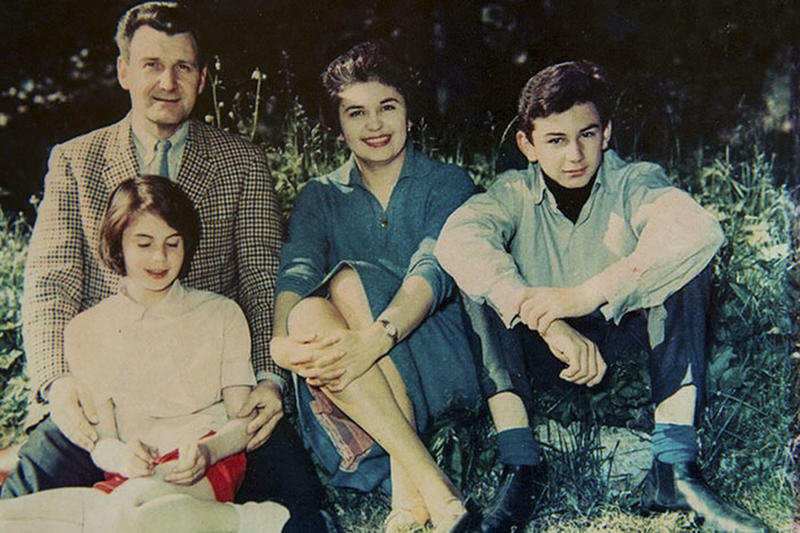 They were in the camp for six whole weeks and were the only members of their family to survive. The rest were immediately sent to the gas chambers. 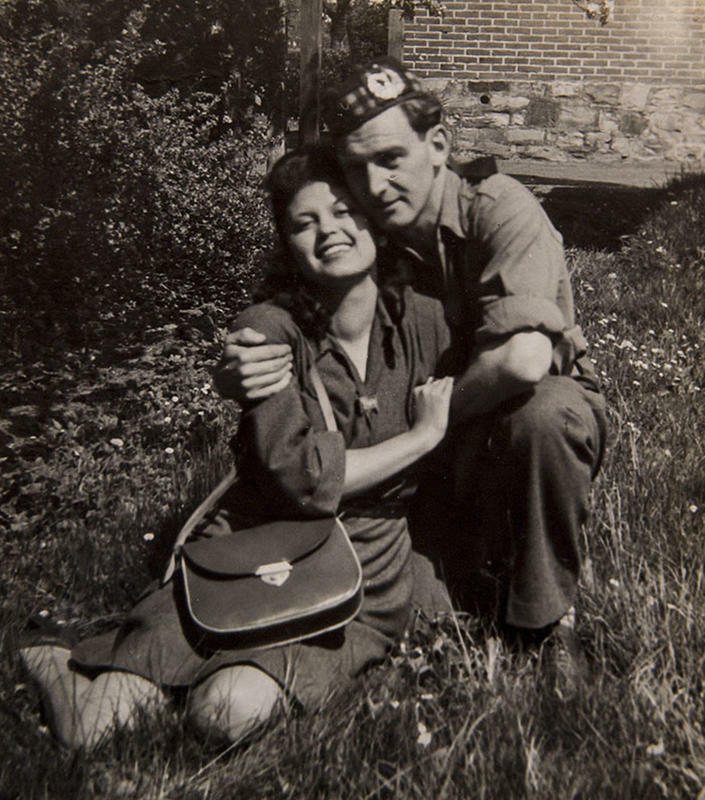 That very same time, John Mackay, now 96, was in the ranks of a commando team that was able to liberate a substantial number of Jewish prisoners from the said camp. At a dance to celebrate the liberation, John asked a friend to ask Edith if she would dance with him, but she sent his friend back with the message that she would only accept the invitation if it came from John himself. Plucking up the courage to approach her, that first dance was the beginning of a love story that would last over 70 years. 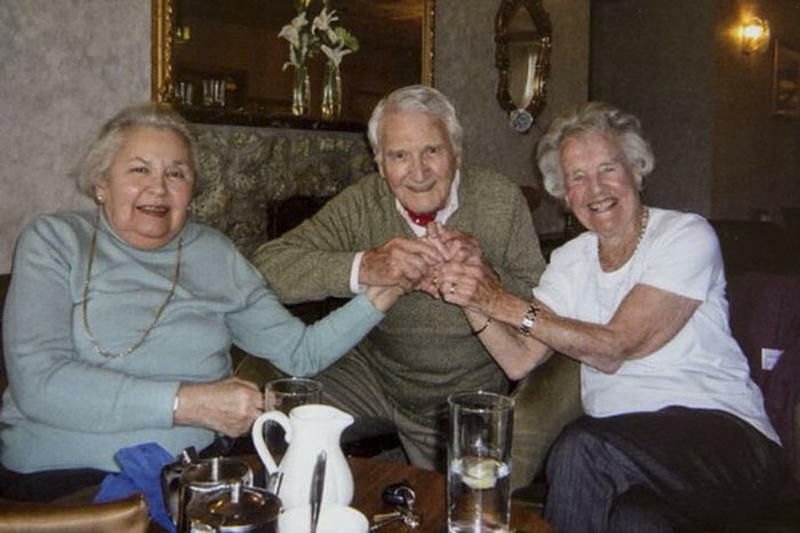 They married on July 17, 1946, and after returning to Scotland, Edith and John owned the Atholl Arms Hotel in Pitlochry before retiring to Dundee. They also had two children, Sharon and Peter. 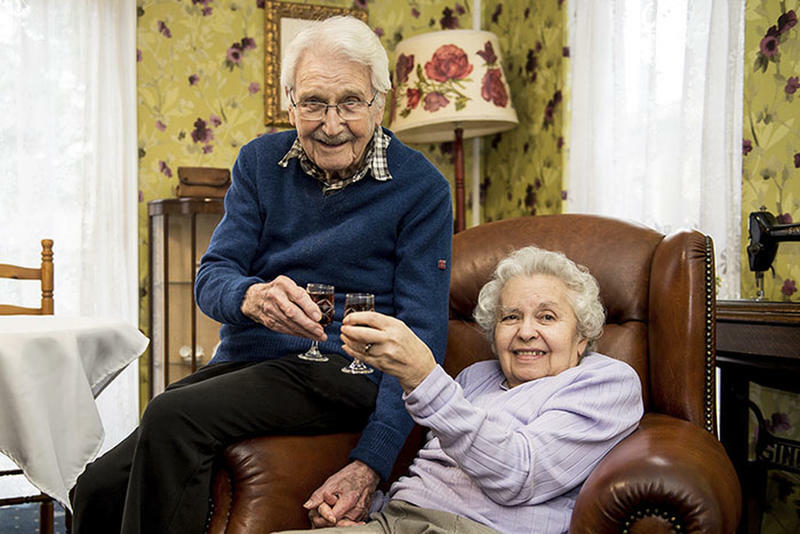 The couple made headlines earlier this year after celebrating their 71st Valentine’s Day together, but three weeks before their wedding anniversary, Edith sadly passed away aged 92 with John right by her side. 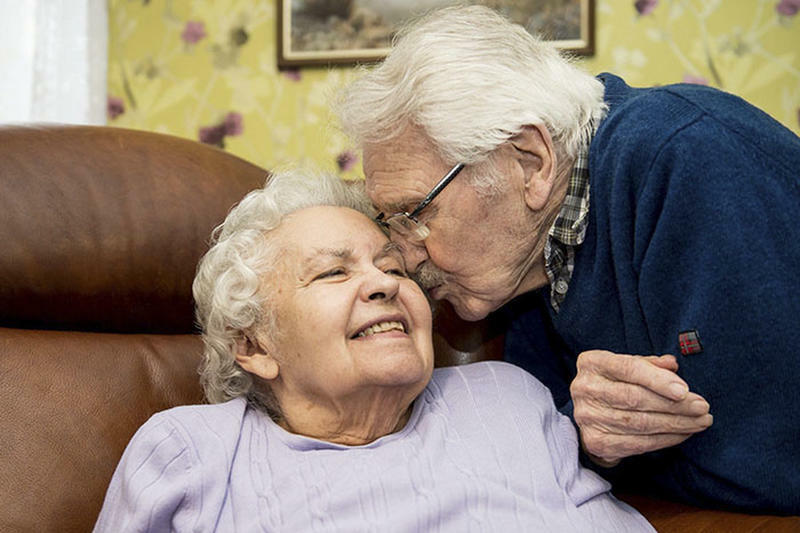 Although she’s no longer with us, their incredible story will live on forever as a heartwarming reminder of what true love really is. Which gas chambers would that be, the ones with no blue stains on the walls, which none of the purported "gas chambers" have any blue stains at all, which simply means, they were not gas chambers at all. To be a gas chamber, one would have to have blue stains on the walls, a deposit always left by Zyklon B, as is the case with the blue strains in the small closets used to delouse the Jews clothing so they would not get Typhus and die. When will the lie die? It has been killed a thousand times, torn apart by science and testimony, yet because the Hustlers own the media we cannot get rid of the thing. Like a spinning Globe Earth, Evolution, Gravity and everything else we were taught is the truth, all of it lies, lies, lies, this Holohoax just keeps sitting up and hollering: hey, look at me, I really happened, but it didn't. Shame on people for believing such lies, shame on the liars for telling such lies, shame, shame, shame, is that not our biggest problem today, we are shamed to the grave? Hey you two, Just go away.